Pocket folders are more than a vehicle to store information, they're a symbol of your company. Pocket folder printing is so important, your image is embedded in your pocket folder front and center. As the portal to your important sales information, proposals and other data, your pocket folder must tell your customers who you are before they even open it to see what's inside. 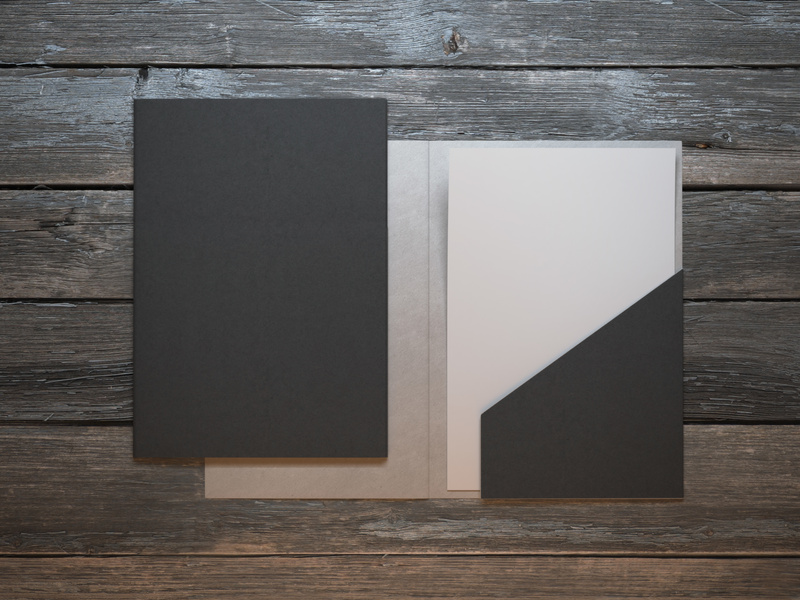 Professionally printed pocket folders are stunning jackets showcasing the best of what you have to offer, which is why you should use Hawk Graphics as the printing company. We use high-quality paper stocks and state-of-the-art printing presses, and we calibrate our presses daily for a guaranteed sharp output and consistent color. Hawk Graphics helps bring your vision to life with custom printed pocket folders that let your business stand out from the competition. Contact us today to learn how we can help you with your next design, print, large format or mailing project. We have the right equipment, process, and people to give you complete confidence in all your pocket folder printing needs with Hawk Graphics.